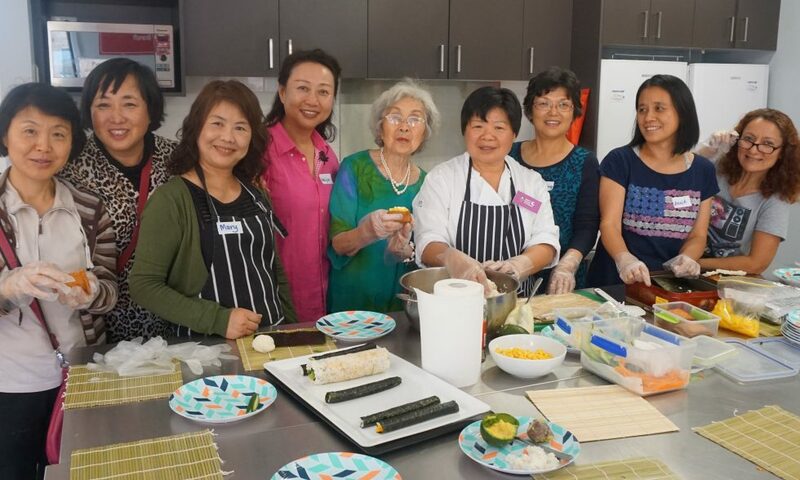 Get together with local women from a wide range of backgrounds. Come along and enjoy learning new skills and information with women from the local community in a fun and supportive environment. Call 9376 5244 to register your interest.